Spring is finally here and we just wrapped up another successful Take Pride in Berlin Week and Clean up Day. Thank you to the Parks Commission and Administrative Services Director, Mary Bohlen for another successful and meaningful event. We are busy working on the Town's budget for the next fiscal year which starts on July 1, 2018. The Mayor and Council are not proposing an increase in the real property tax rate. Maryland State Law requires the Town to adopt the tax rate each year even if no change is recommended. The public hearing for that process will be on May 29, 2018. The public is welcome and encouraged to attend. Did you know we have some of the lowest residential electric rates in the area? Check out the comparison chart below for more information. Thank you for your interest in the The Berlin Bulletin! 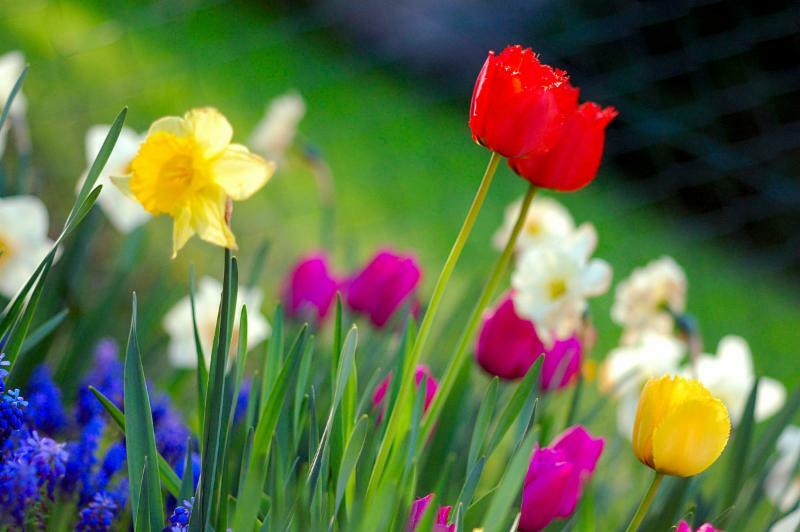 Berlin’s Spring Just Walk- Saturday, May 5th, 9 am - 10:30 am at Stephen Decatur Park. Registration starts at 8:30 am. Free 1,2 and 3 mile fun walks in and around Stephen Decatur park and surrounding areas. Every walker can enter a raffle for a FitBit. Sponsored by Berlin Parks Commission and Worcester County Health Department. Berlin Jazz & Blues Bash- Saturday, May 5th. 10 am – 6 pm. The sounds of jazz and blues fill the streets. Craft and food vendors, beer garden. Sponsored by Berlin Chamber of Commerce. www.berlinmd.gov for a listing of participating bands. Reggae Play Day- Friday, May 11th. Bands play at the north end of town by Fins. Food and beer garden. Sponsored by Ocean 98.1. 3rd Thursday Lunchtime Concert- Thursday, May 17th. Join us at Artisans Green to listen to the sounds of Ted & Susie’s Pickin n’ Grinnin Show from 11:30 am – 1:30 pm. Picnic tables and chairs available. Pick up a grab and go lunch from one of our many restaurants. Sponsored by Berlin Main Street. Berlin Spring Cruisers- Saturday, May 19th. Classic cars and cruisers line up along Main Street. Winners announced at 2 pm. Sponsored by Berlin Chamber of Commerce. Memorial Day at the Monument- Sunday, May 27th. Join us at the Veterans memorial at the corner of West and Main Street for a special ceremony to honor our veterans. Memorial Day Parade and Celebration at Henry Park- Monday, May 28th. Parade begins at 11 am from Stephen Decatur Middle School and proceeds down Flower Street. Then join the festivities at Henry Park where music, food, vendors and games are present. Sponsored by the Berlin Community Improvement Association. 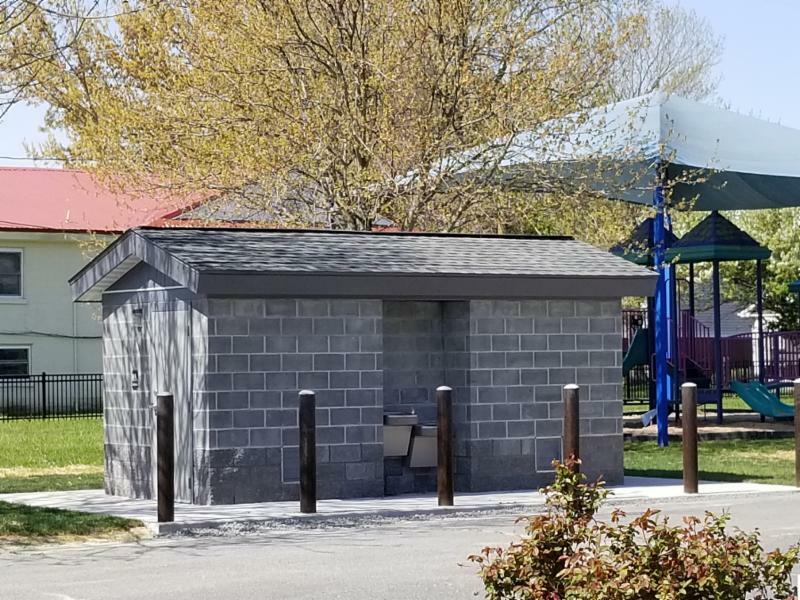 The Henry Park Restrooms are completed and open to the public during daylight hours. 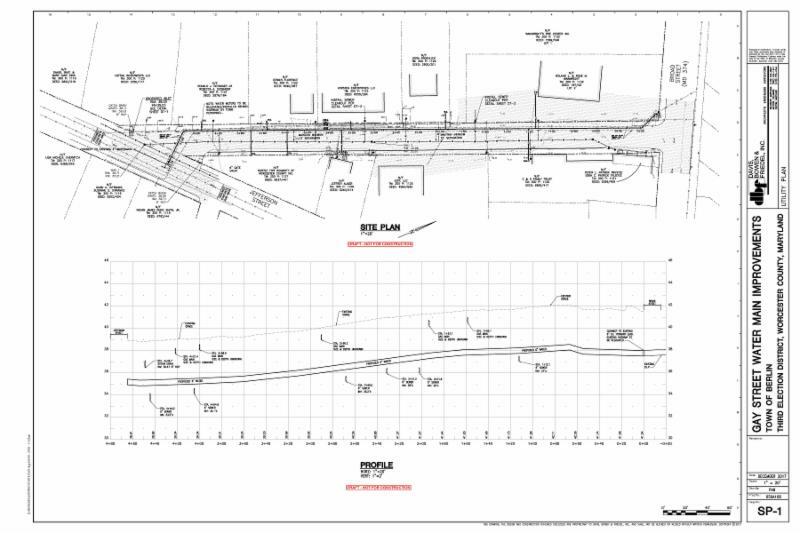 Gay Street Water Main Improvements - The contractor is expected to start in the next couple of weeks. 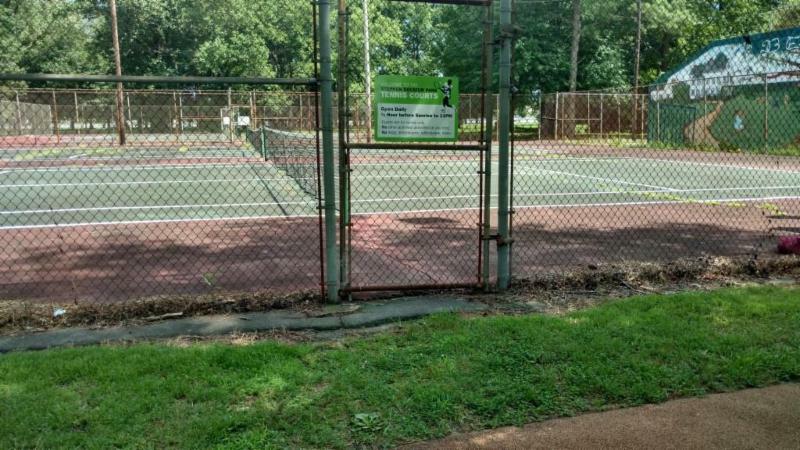 Stephen Decatur Tennis Courts - this project is underway and expected to be completed by mid-summer. Please keep your grass cut less than 6 inches in height. 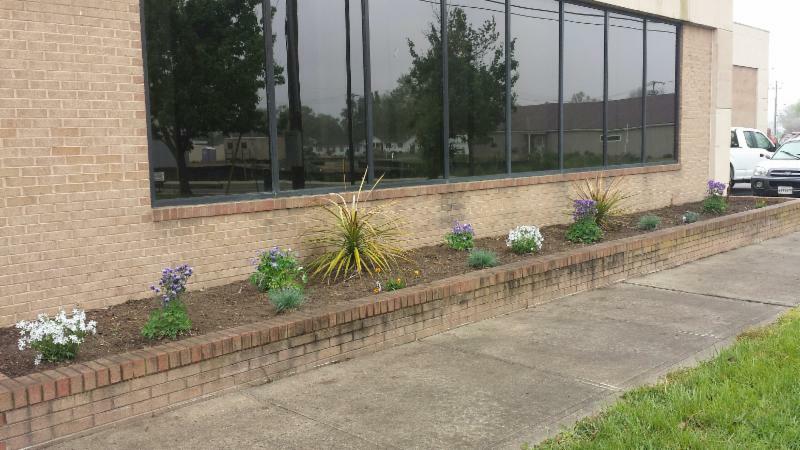 Please remove all weeds and foreign growth from your property. This includes sidewalks, street stormwater gutters, along fences, and property lines. Trees with limbs overhanging neighboring properties should be trimmed. No clippings or yard waste are permitted to be blown or placed into the street or gutters. Please remove staining of the exterior surfaces of your home, including outbuildings and fences, caused by mold, mildew and algae. Exterior painted surfaces such as soffits, fascia, and trim, are to be kept free of peeling, cracking paint and wood rot. These surfaces and those on steps, porches, and decks are to be kept structurally sound. Please take advantage of the upcoming Town’s Bulk and Yard Waste Collection Days and follow the guidelines in the link below for dates and allowable items which may be picked up by Public Works.With just a few extra steps, we can all enhance the resiliency, property values, and beauty of our Coolest Small Town!